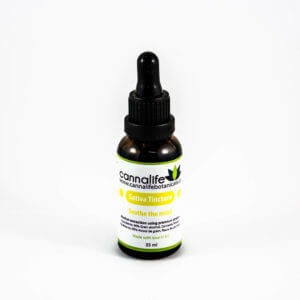 Patients looking for a balanced tincture, we recommend a 1:1 THC-CBD tincture by Green Island Naturals. By directly infusing Organic Flowers in MCT and Olive Oils with a low solvent method allows the genuine flavour profile of the terpenes come through. 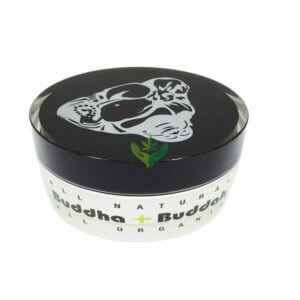 Patients looking for a balanced tincture, we recommend a 1:1 THC-CBD tincture by Green Island Naturals. By directly infusing Organic Flowers in MCT and Olive Oils with a low solvent method allows the genuine flavour profile of the terpenes come through. Only Top Quality flowers are used by Green Island for all their products, including extracts and tinctures. 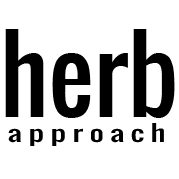 A full dropper contains 1 ml (12 mg of CBD/THC). First time users should start with no more than half a dropper and wait up to 2 hours before consuming more. Slow and Steady. Great product ! 3/4 of a dropper is perfect for me . Helps me relax in anxious situations. I would recommend starting off with a smaller amount if your new to using an oil like this . It’s okay. Strong taste, fairly expensive, medium to low potency. Perhaps more of a beginner tincture. Absolutely amazed with this product & brand ! Personally, I have a high tolerance and require heavy doses several times daily — this is one of the most potent & quality crafted 1:1 tinctures I’ve had the pleasure of purchasing ! Will most definitely be ordering much more from Green Island Naturals ! !